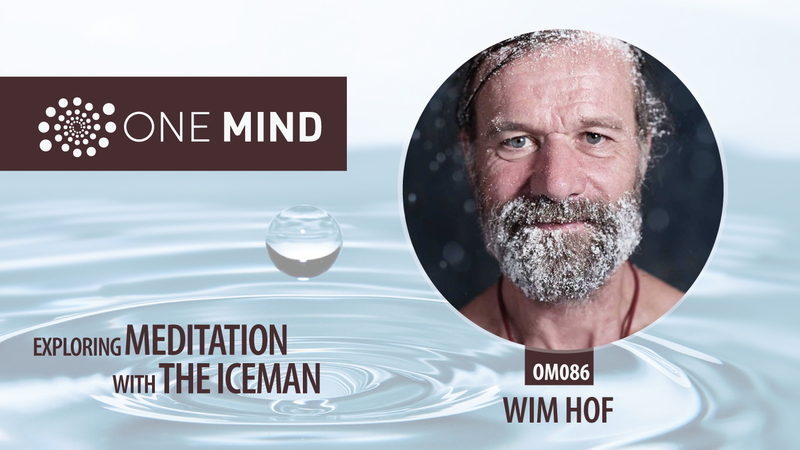 Wim Hof got his nickname “The Iceman” after he broke a number of records with regards to resisting cold. Some of his feats include climbing Mount Kilimanjaro in shorts, running a half marathon above the Arctic Circle on his bare feet, and standing in a container while covered with ice cubes for more than 112 minutes. Wim is convinced that our bodies are capable of doing the same exceptionally things his body allows him to do. Therefore, he has developed his Wim Hof Method that gives ordinary people the tools to take control over their body. Wim’s motto is: “What I am capable of, everybody can learn”. With his Wim Hof Method, he teaches people from all over the world, including celebrities and professional athletes, to control their bodies and achieve extraordinary things. 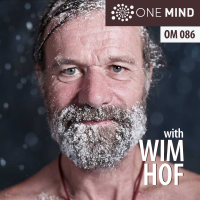 Over the years, Iceman Wim Hof has drawn the curiosity of a number of scientists. They have subjected Wim Hof and even some of his students to various controlled experiments, with the goal of unraveling the secret behind his method. The outcome of one of these experiments was that by applying the method, regions in the periaqueductal gray were activated. This is a part of the brain that is the primary control center for pain suppression. This is a promising discovery that could lead to a potential role for the WHM as an endogenous painkiller, and reflects results we already see today in people who effectively use the WHM to combat conditions. In another experiment, practitioners of the Wim Hof Method were able to control their sympathetic nervous system and their immune response, while they were injected with an endotoxin. Trained participants showed fewer symptoms, lower levels of proinflammatory mediators, and increased levels of plasma epinephrine. This could mean that the Wim Hof Method is an effective tool to battle symptoms of various autoimmune diseases. Learn more about Wim and Wim Hof Method on Wim’s website. This is a great article. Thank you so much for the insights. I have been meditating with an app called Aware and it has helped me manage my thoughts much better, so less stress & anxiety and can focus more on work. I really recommend everyone to give meditation a try – it can be life-changing. I find the web site very confusing . I can’t get to the dash board where my downloads are simply. Very sorry to hear about your experience. Thanks for letting us know. Here is the link to the user dashboard. Please click the login link on that screen and enter your details.